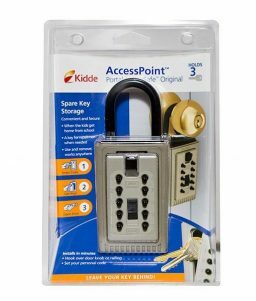 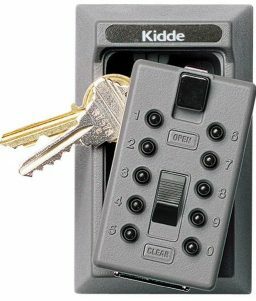 SKU: LS- 001803K Categories: Building Security, Key Cabinet, AccessPoint™ Key Cabinet Pro Brands: Kidde. 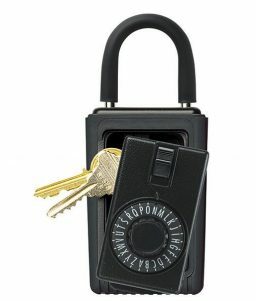 Tired of a bulky key chain? 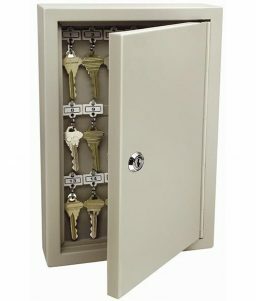 Want one location to safely keep your keys neat and organized, ready to use when needed? 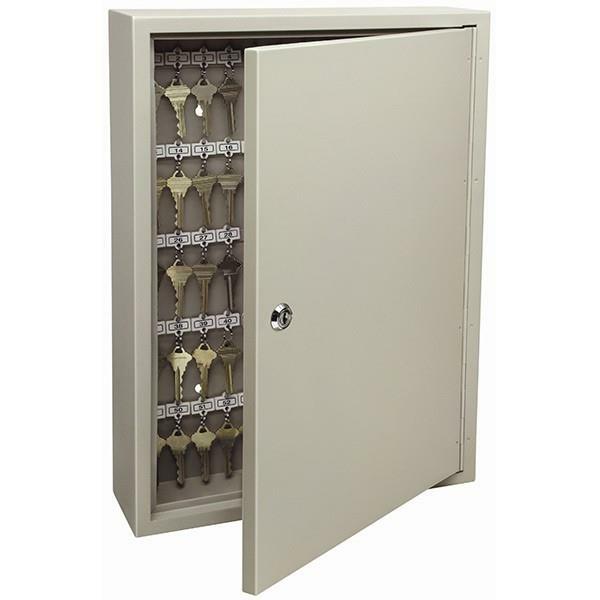 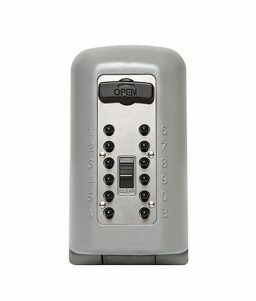 Then the AccessPoint™ 001803 key cabinet is the perfect answer. 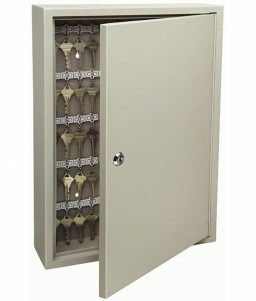 Also available in 30-key cabinet (001801).